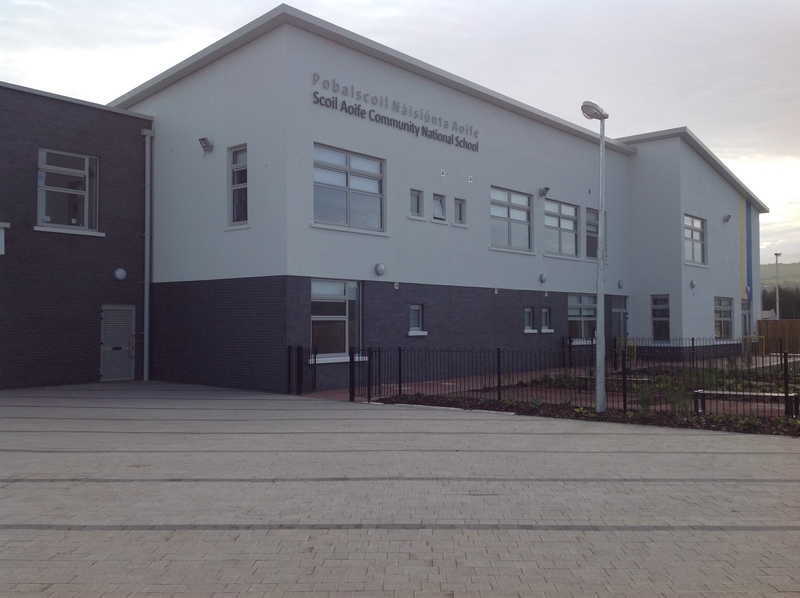 Scoil Aoife Community National School opened its doors for the first time in September 2014. Following the success of Scoil Niamh CNS in Citywest, the Department of Education & Skills saw the demand for another Community National School in the Tallaght area. Scoil Aoife CNS is based in Tallaght and under the patronage of Dublin and Dún Laoghaire Education and Training Board. It is a state operated multi-denominational, co-educational primary school. 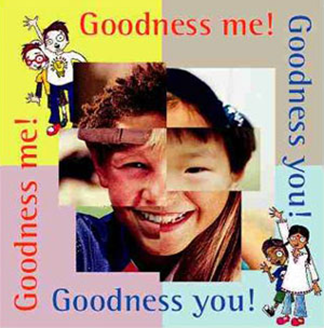 It provides children of all beliefs and none with effective life skills and a well-rounded education. The school provides the full National Primary School Curriculum specified by the Department of Education & Skills. Scoil Aoife Community National School started with Junior Infants only in September 2014 and will eventually expand up to 6th class. Currently, we have classes from Junior Infants to 3rd Class. Our ASD Class is full. Enrol Now for September…before January 31st.